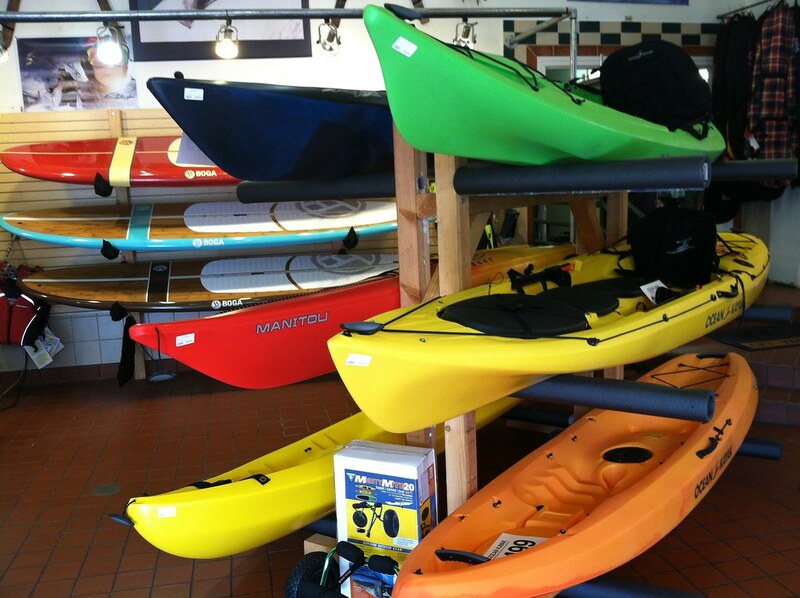 At Mountain Recreation we strive to carry the best in locally made products and designs. 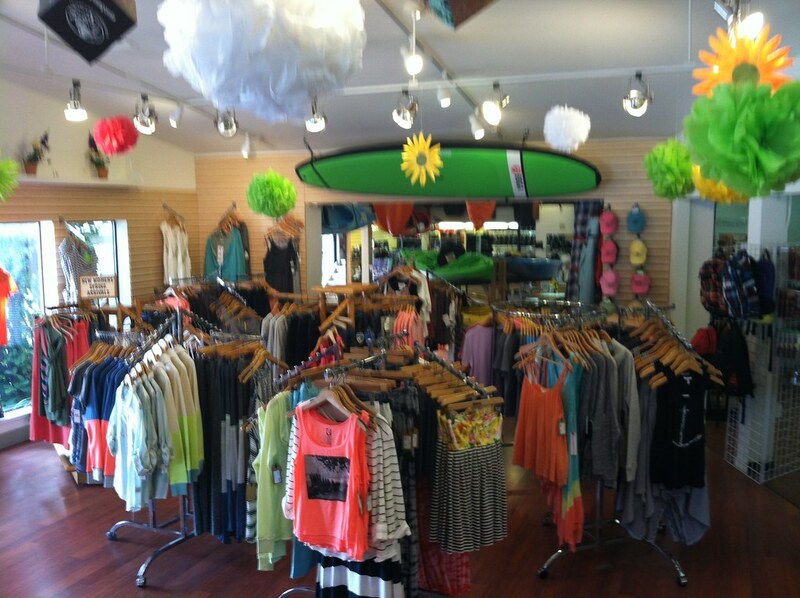 California family owned and operated paddle board brands such as Riviera Paddlesurf, Boga Boards, AND SURFTECH. 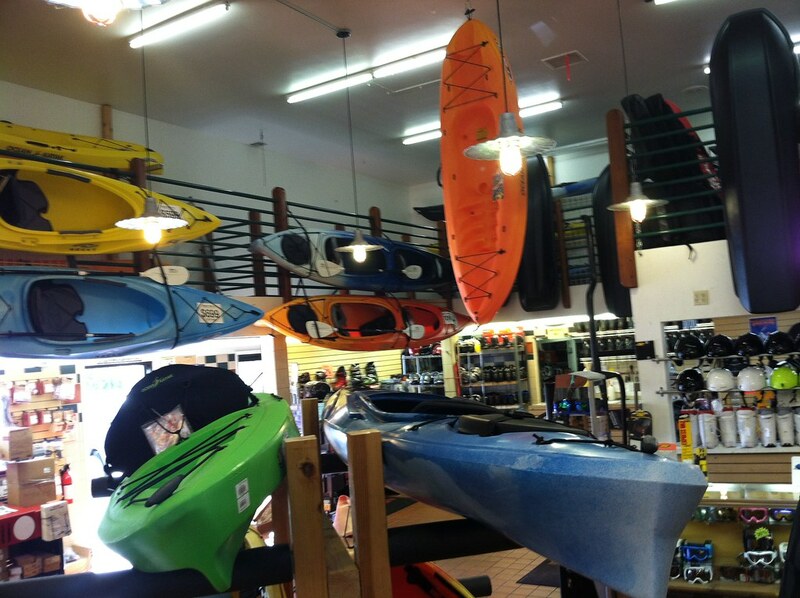 Here are some EXAMPLES of the paddle boards we carry in stock. Call us for pricing and availability at 530-477-8006. 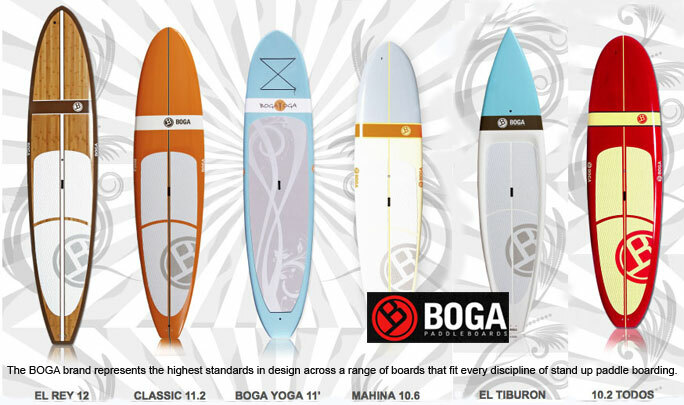 The BOGA team is proud to offer an affordable, high quality line of boards designed to meet the widest range of use in today’s most popular paddle board disciplines. Our line of boards feature the high quality construction, performance and value which riders of all levels should demand. 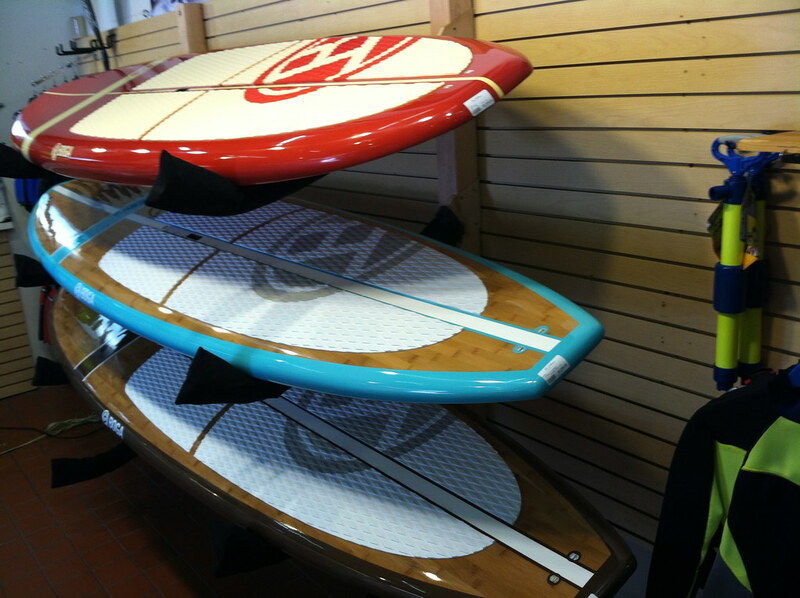 Whether you cruise lakes or surf, the Boga team has designed a quality board and paddle to meet your needs. Riviera Paddlesurf was born from a family’s love of SUP surfing. 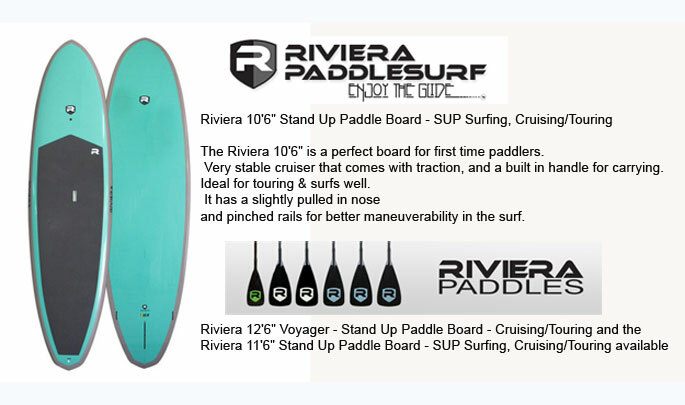 Established in coastal Southern California 2007 as the leading brand exclusive to creating Stand Up Paddle specific products only, Riviera Paddlesurf is still family owned and operated. This selection of high xanaxcost performance stand up paddle boards are made in a variety of constructions from traditional EPS Foam, Fiberglass, and epoxy… to Heated/Pressurized molded boards, Carbon Fiber, Bamboo and Inflatable boards. We have the knowledge and experience to build high performance SUP’s, and apply top quality construction to meet the needs of the Stand Up Paddler. 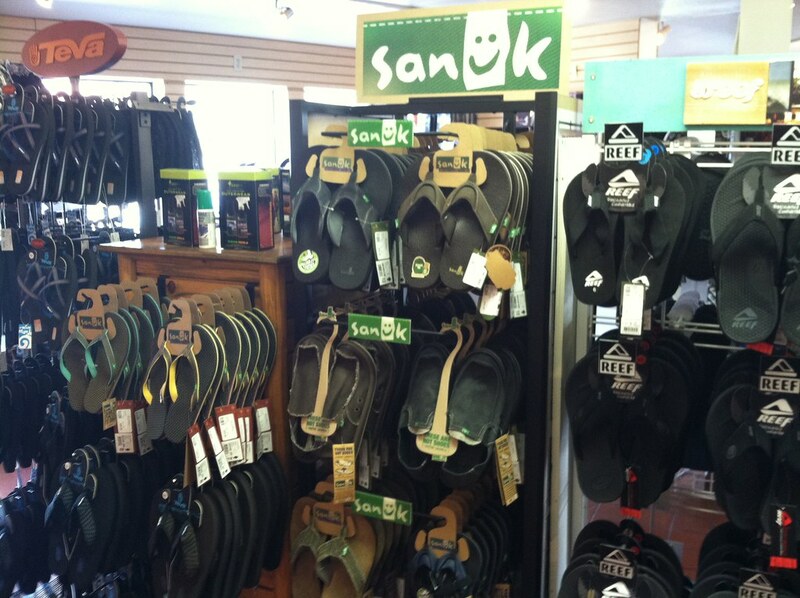 From our humble beginnings over 25 years ago in the sleepy coastal town of Santa Cruz, California to becoming a globally recognized brand, we have never lost sight of who we are and what we do. 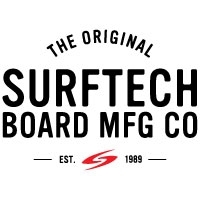 We are part of a global community of surfers, paddlers, shapers, designers, and craftsman who are connected through surfing and paddling and the pursuit of perfection. We take pride in every board we make and celebrate the millions of waves around the world that have been ridden and look forward to being part of the lineup for years to come.